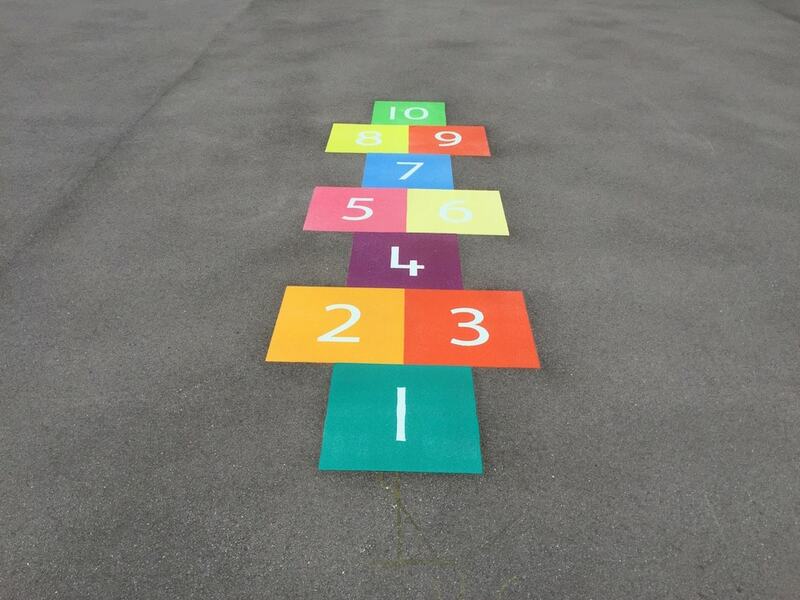 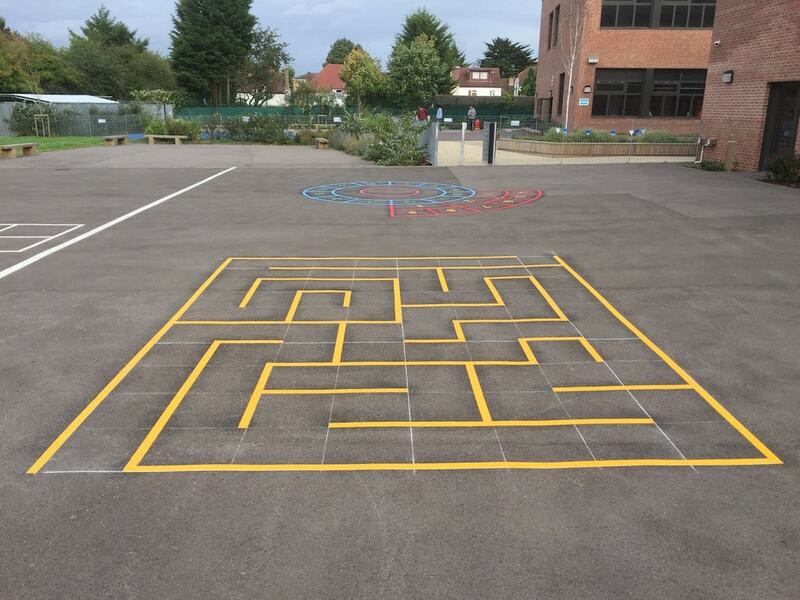 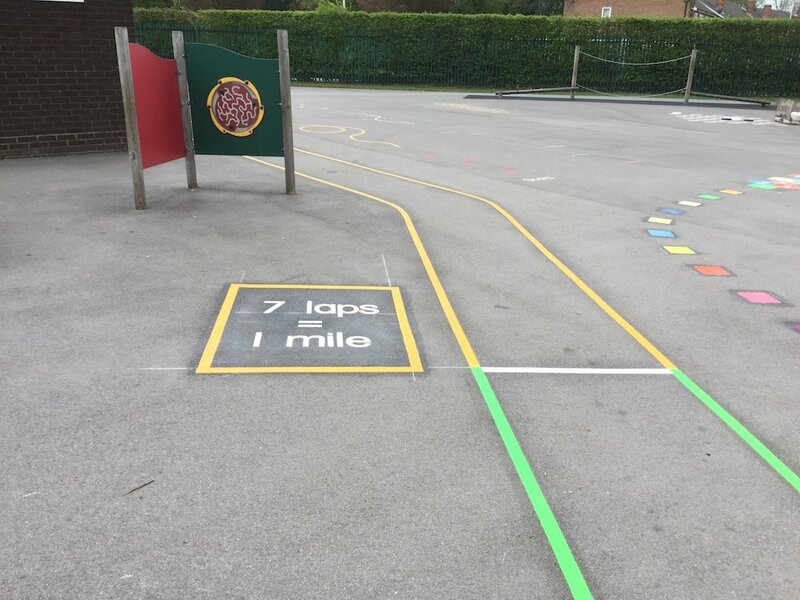 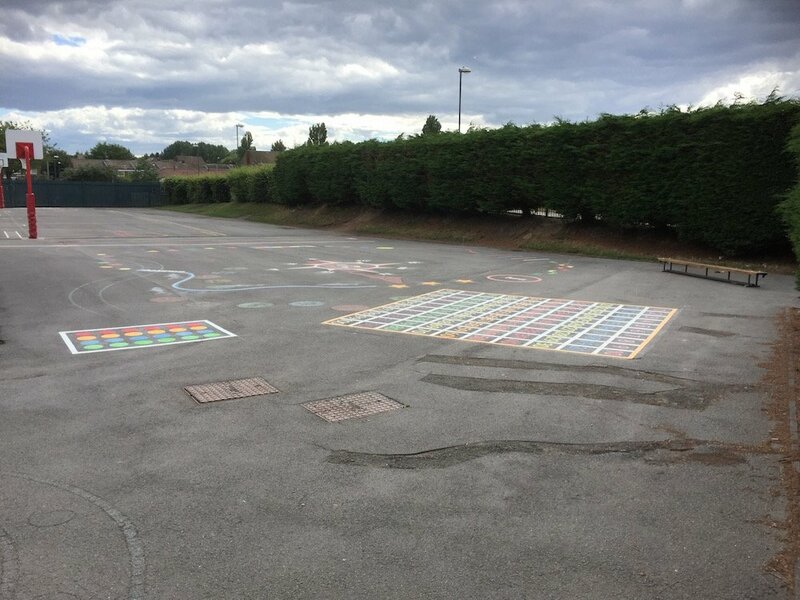 Thermoplastic Playground Markings at East Lane Primary School in Wembley, London. 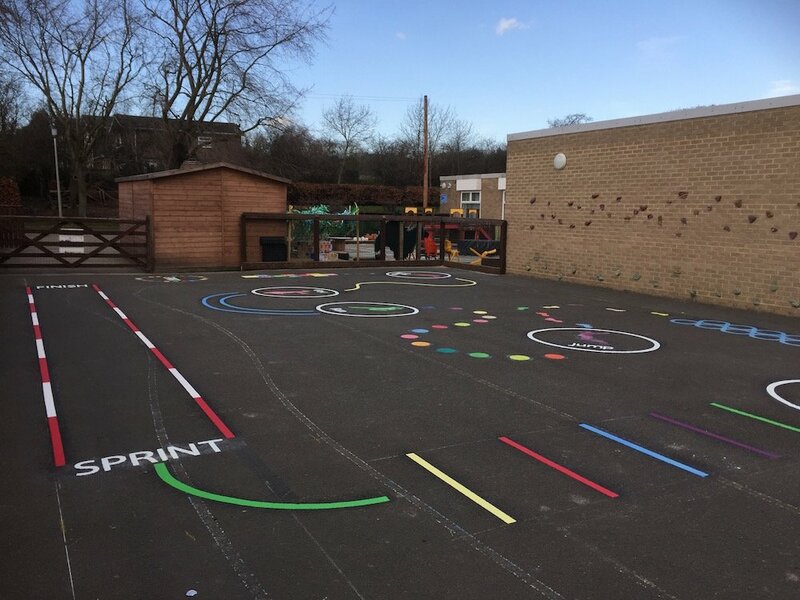 first4playgrounds installation team have just completed a range of Thermoplastic Playground Markings at East Lane Primary School in Wembley. 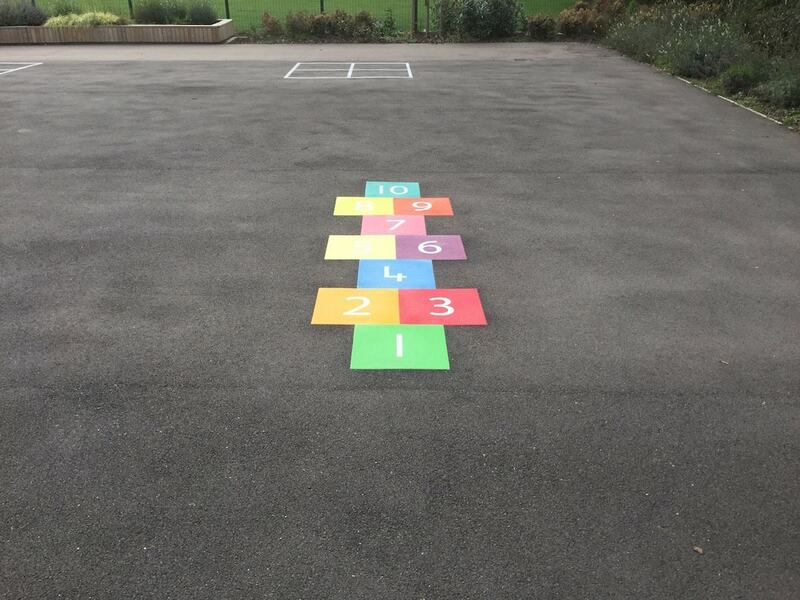 Firstly our team installed these two Hopscotches. 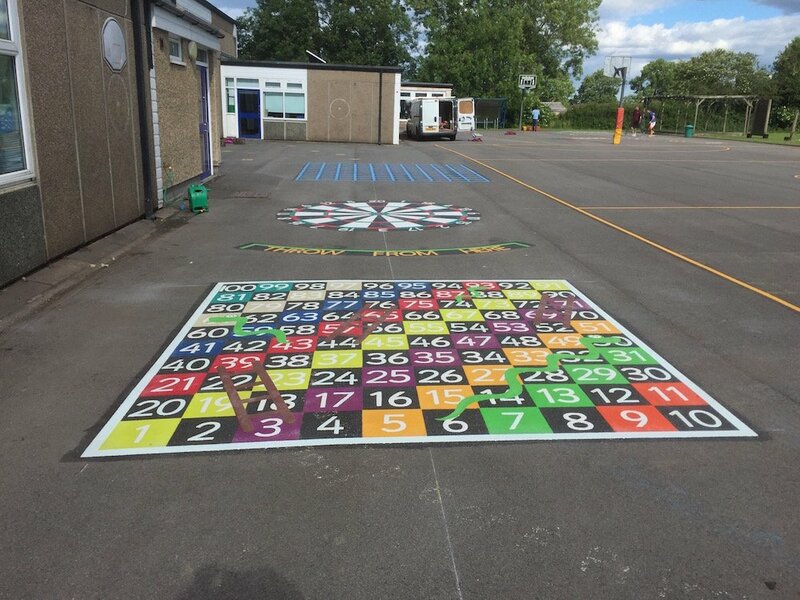 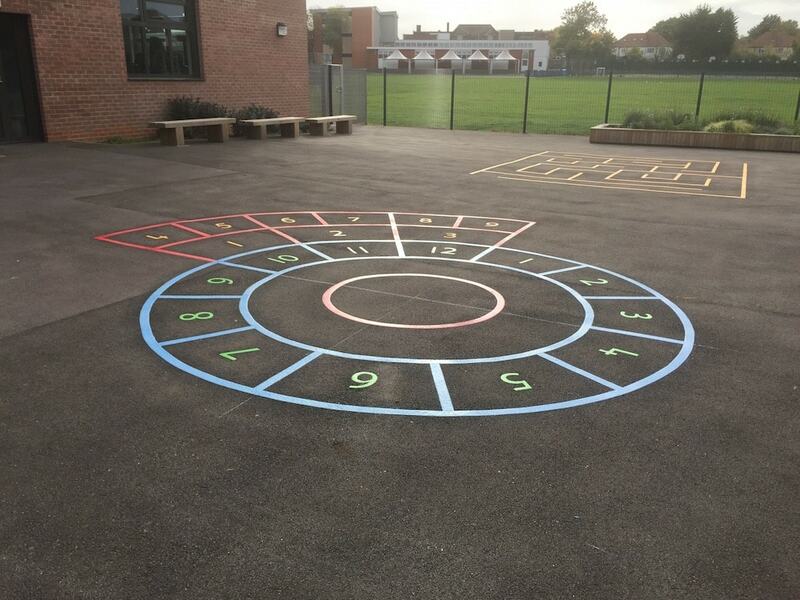 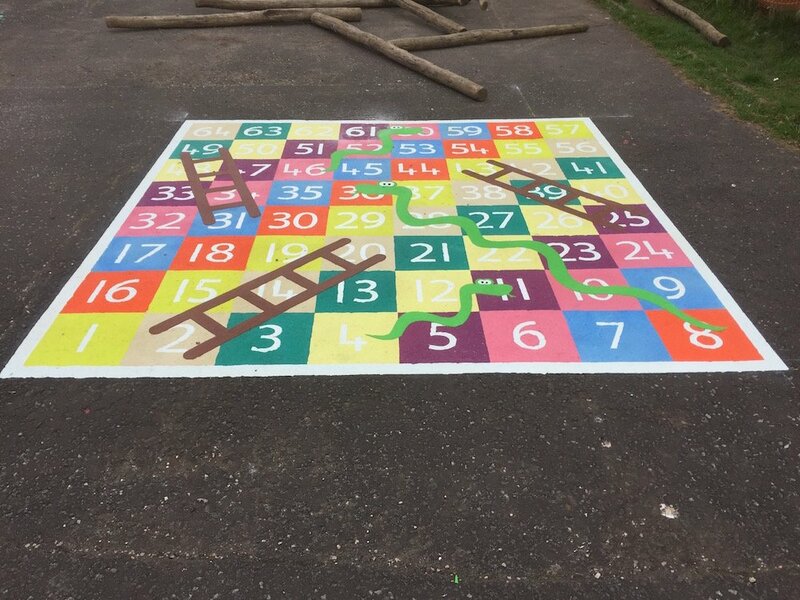 The Hopscotch is a classic Playground Marking and not only is it loved by the children but it really brightens your playground. 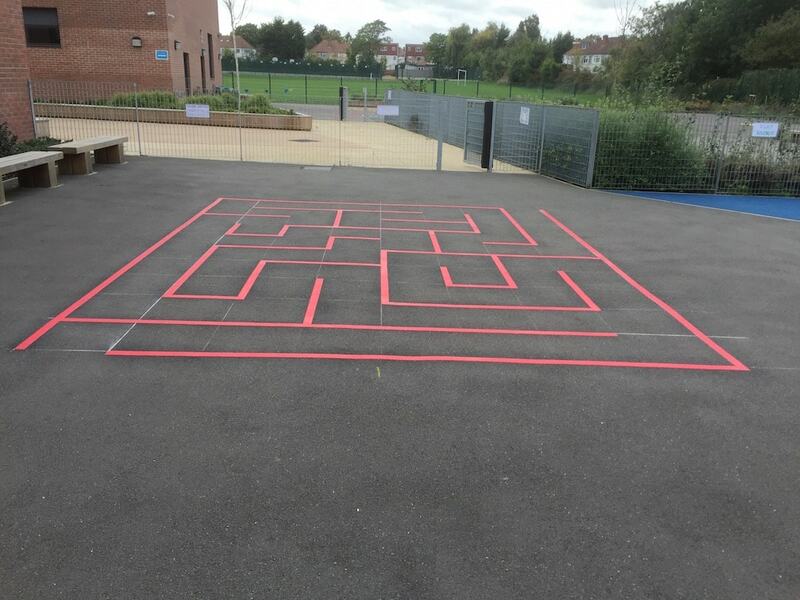 Next the team installed these two Rectangular Maze’s. 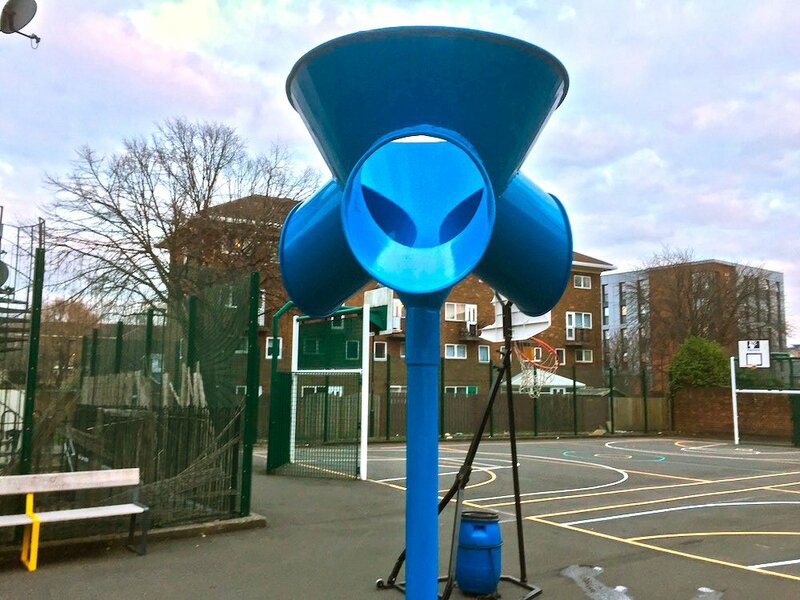 Lastly our team installed two Ball Catchers. 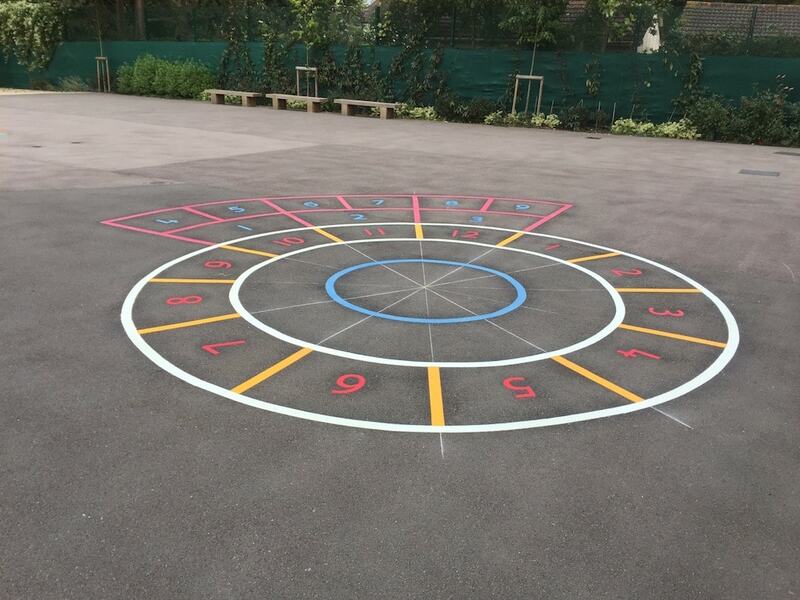 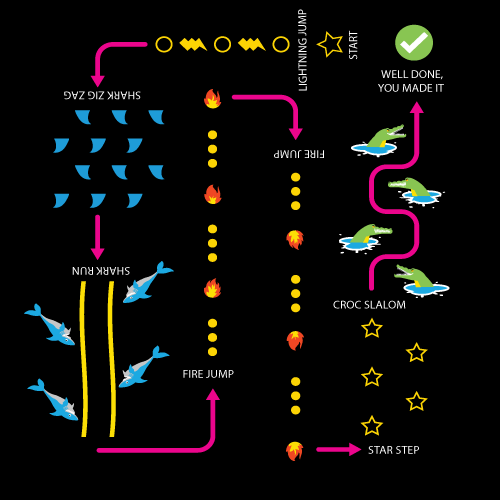 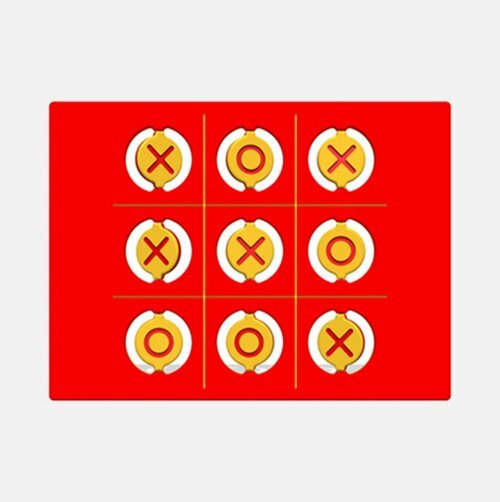 The Ball Catchers is a great fun playground marking for Primary School Children of all ages, not only is it great entertainment but it helps children practicing addition and subtraction when adding and subtracting their scores.